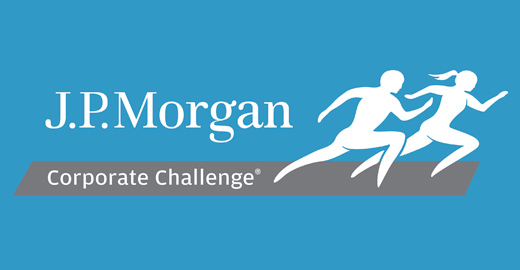 189 Upstate employees were part of nearly the 5,500 runners and walkers participating in the 36th J.P. Morgan Corporate Challenge. We are proud to support the American Heart Association and the fight against heart disease and stroke. Thank you to everyone who participated and made this event a huge success! 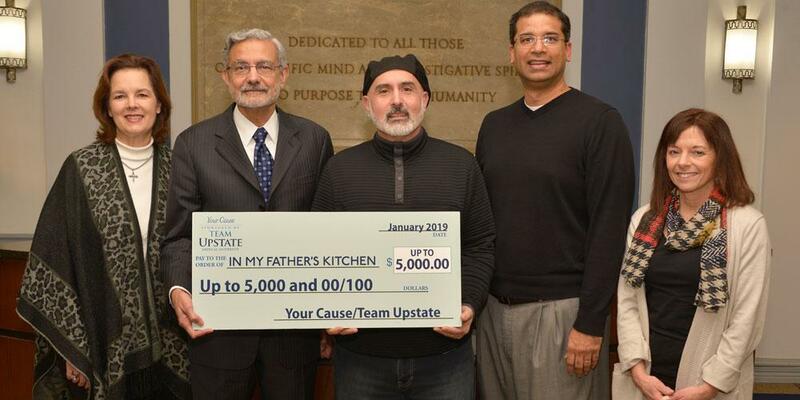 Team Upstate raised $36,754. Team Upstate gardening at Chadwick Residence, the 2018 Your Cause recipient. 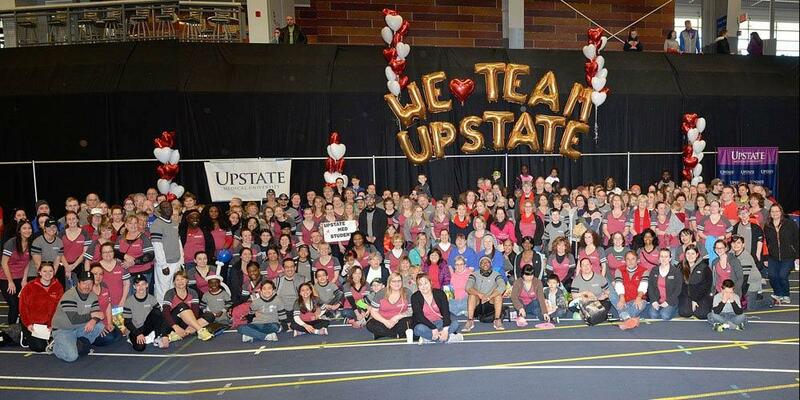 Over 100 Team Upstate members participated in March for Babies and raised over $3,000. 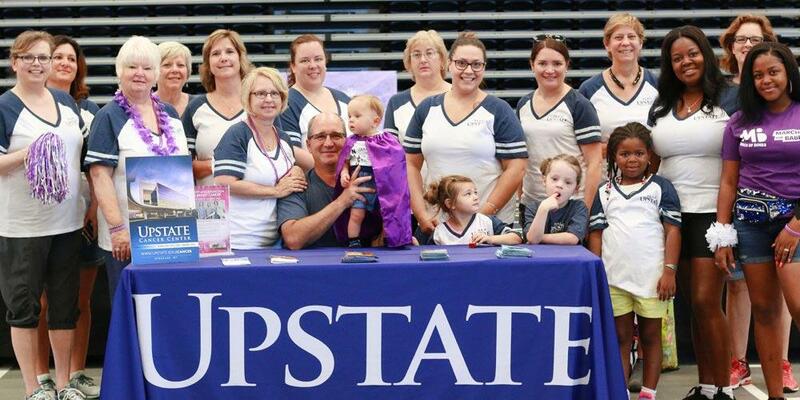 Community service has been a long-standing tradition at Upstate. Our employees and students give their time and talents to support causes where they work and live. 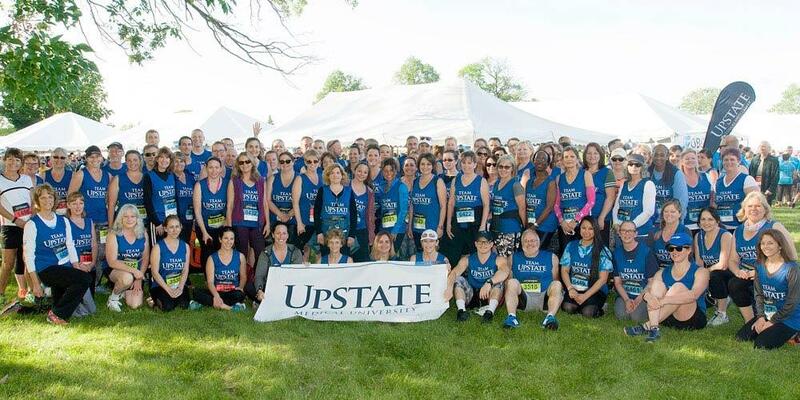 Team Upstate promotes, encourages, and supports our commitments to the community. Last Modified: April 17, 2019. Contact Pete Thomas with questions about the content of this page.